J.R. Miller wrote a wonderful reflection on this Psalm which I would like to encourage you to read today, the Lord’s Day, and mediate on it through out all the week (you can find it here). Praying that the Lord will help us to abide in Him today, tomorrow, and the days to come. 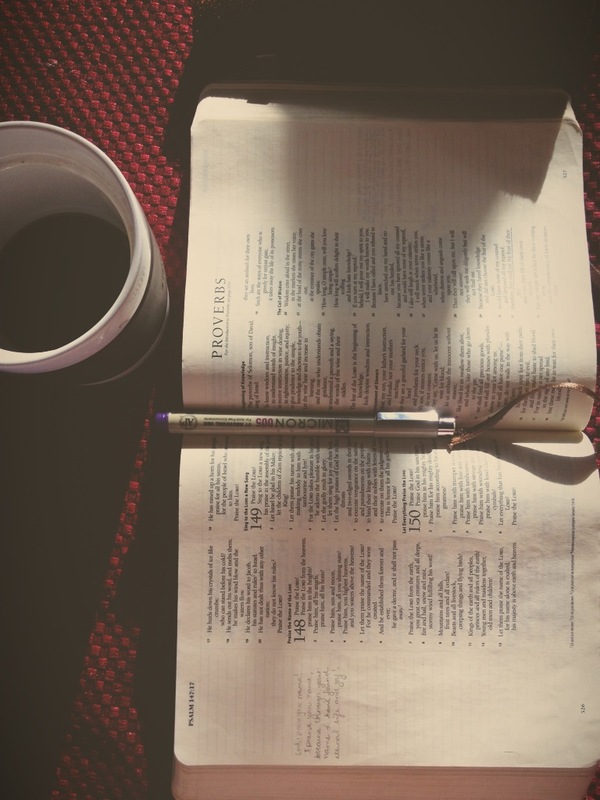 This entry was posted in Daily Life, Lord's Day, Pray, Psalms by Becky Pliego. Bookmark the permalink. Thank you for sharing this. I've printed it out to read and have also posted a link on my blog to here.